On this visit we will meet a fifty-nine year old woman from Iraq who fled Baghdad with her husband in 2004 after the fall of Saddam Hussein. Her husband had worked for Saddam Hussein and needed to flee Iraq because the new government threatened to kill him. Initially, they fled to Syria. Unfortunately, they had to leave Syria fairly quickly due to unrest. They eventually landed in Turkey in 2012. Sadly, the woman’s husband died while they were living in Turkey but she continued to try to seek refugee status in the United States. She and her husband did not have any children or other family. In early 2015, she was able to leave Turkey and move to Ohio. Due to her severe arthritis she cannot withstand any cold weather and has recently moved to Phoenix. She is looking for employment which is not physically demanding, and would allow her to sit rather than stand because arthritis prevents her from standing or walking for very long. She has a brother who lives in Virginia and a nephew in Ohio. Although they are not physically close, she is happy that they live in the same country. 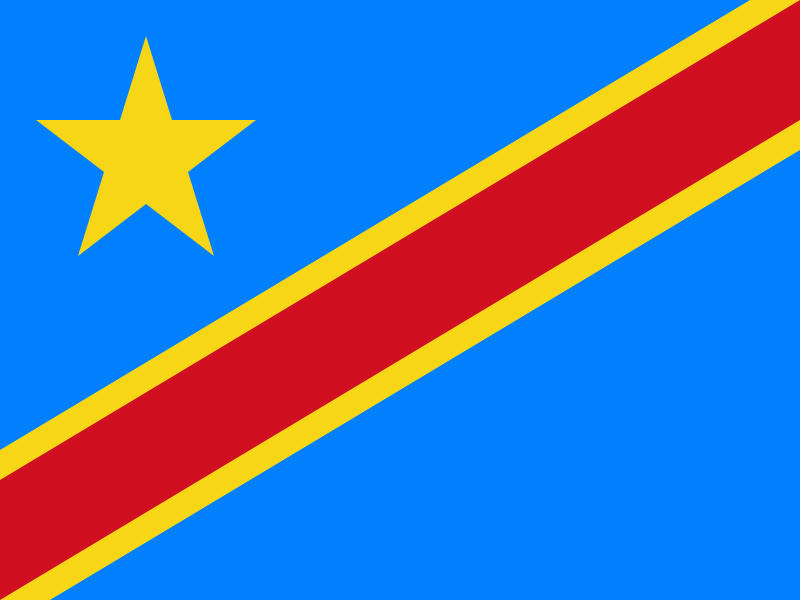 Our next family is from the Congo. In 2004, the civil war threatened their family’s lives and they had to flee to Burundi for safety. This family consists of a mother and father, two daughters (ages 14 and 17) and a son (age 17). They were only in a refugee camp in Burundi for two months when the situation became very unsafe and economically unstable. They fled to Uganda and then to Kenya where they have lived in a refugee camp since 2009. The father transported milk to various markets and held other odd jobs to make money while the mother sold resale clothing to markets. The father was a teacher of many subjects when they lived in the Congo and he would like to pursue a teaching career in the United States if possible. Our next family is from Burma and consists of the mother and father, three sons (ages 7, 9, and 10) and a toddler girl (age 2). The father left his parents when he just 13 years old so he would not have to serve as a soldier in the war; a custom which was common in Burma at that time. He traveled by himself to Thailand where he stayed for three weeks until the situation became very unsafe due to discrimination. He made his way to Malaysia where he felt more comfortable and accepted, and lived there for twenty years. He made his living through jobs in construction. He met his wife when he was twenty-four years old, and she was eighteen. She had left her home in Burma to try to get a job in Malaysia to send money back home to her family. There was very little work or safety in Burma for her family at that time. They met and married and applied to get refugee status and to come to the United States. It took them eleven years to get to the US and they have been here since the end of September. The children have started school and are beginning to learn English. The father would like to work in construction again but will take any kind of work he can find. The mother will be staying home with the children and taking care of the house.